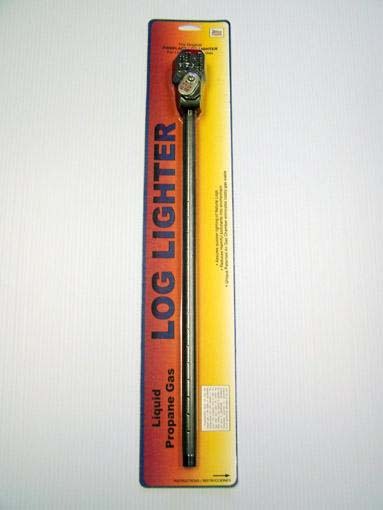 The Blue Flame Log Lighters with its exclusive air/gas mixing chamber use propane gas to speed the ingition of the wood in a wood burning fireplace. 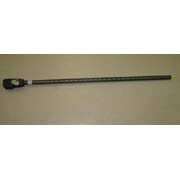 The propane gas log lighter is available in 17”. 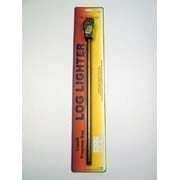 The propane log lighter can only be used in outdoor fireplaces.